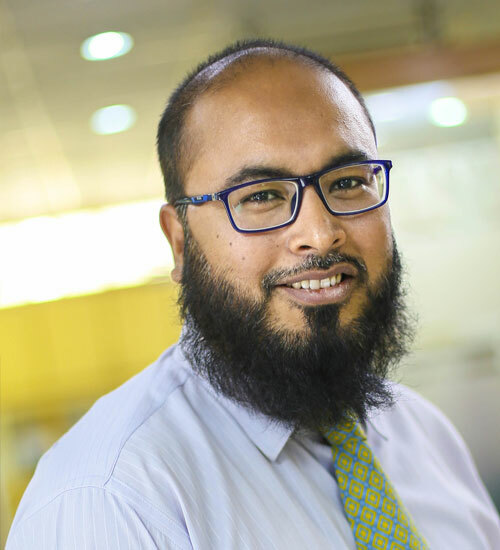 Faisal worked in the highly driven financial services market in the London with a Japanese bank in the Compliance & audit Department. As the Managing Director of Mushko, Faisal has created a company that is exciting, innovative and driven. 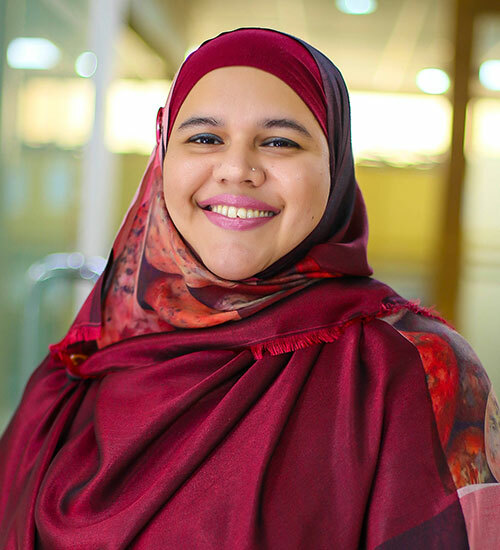 Passionate about business and technology, Mushko is now the leading Information Technology company in Pakistan with offices in the three major cities, plus remote operation in the second tier cities and a logistics company in Singapore. 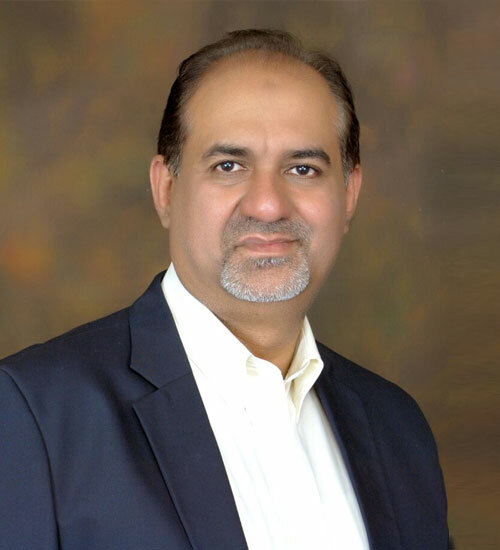 Faisal is also a Director of a printing solution company in Pakistan, Mushko Printing Solution Pvt Ltd, which focuses on outsource printing for the corporate as well as provide solution for large printing requirement, for telecoms, banks and government. Haris Ahmed, a graduate from University of Karachi with a major in Mathematics, is the HP Lead at Mushko Electronics (Pvt)Ltd. 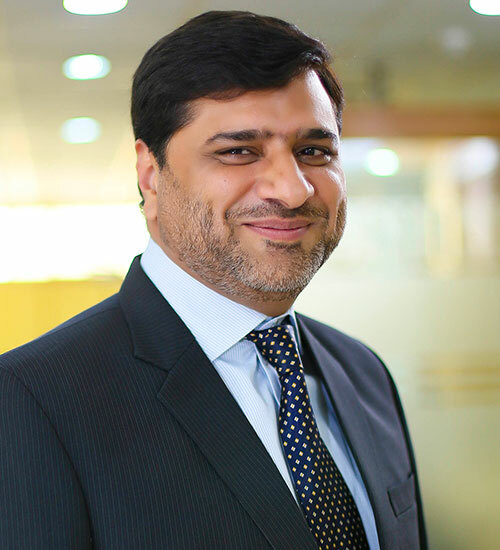 He manages Mushko Sales and Support centers across Pakistan for the past 28 years. With his vast IT experience he has helped the company become one of the top IT companies. 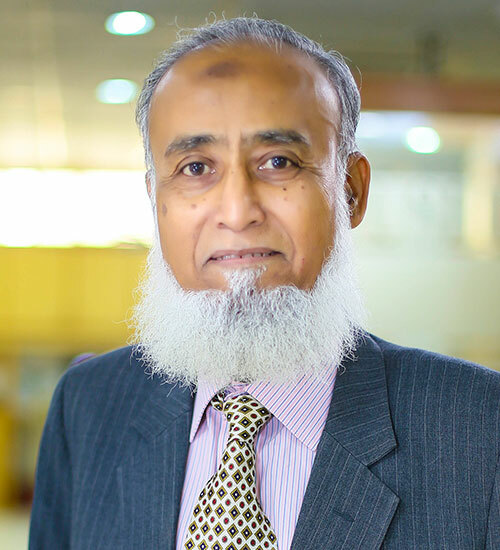 Moinuddin Ahmed has a diverse knowledge of various departments & experience of over 40 years at Mushko. He manages the overall daily office operations and oversees a number of departments including human resources, facilities management & finance. He continues to bring his experience & implement organizational strategies and policies, plan the use of materials and human resources and manage the administrative staff. 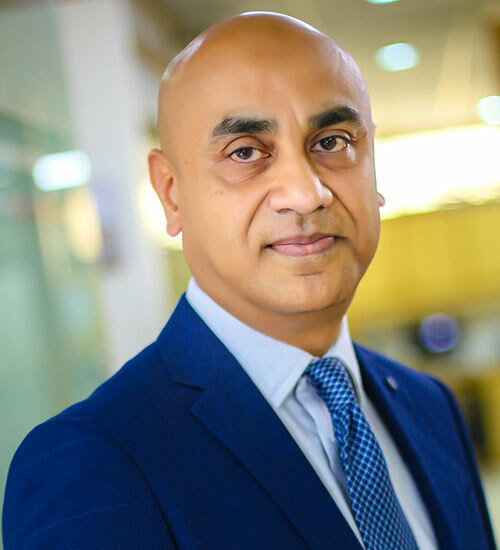 Nadeem is an astute professional with over 22 years of experience in Information & Technology Business Development, leading Market, Client Relationship Management and Strategic Planning. Successful in identifying and managing Customer matters, has an unbroken record of winning and successfully settling every litigation he has worked on. Nadeem oversees Mushko’s Regional Operations and is responsible for leading the core Business, administrative, managerial and operational activities that support overall regional’s growth, and implementation management for the cross-functional teams in Mushko with the goal to drive operational efficiencies and enhance financial performance. 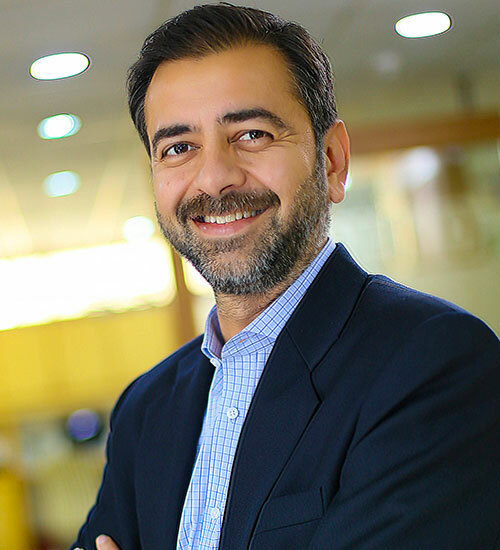 He received his Literally Legum Baccalaureus (Bachelor of Laws) from University of Punjab in Pakistan, and holds an additional MBA degree, Nadeem is an avid traveler, and has two delightful children light up his life. Over 20 years of enrich experience of Finance, Account, Logistics and Operations and Administration, including 7 years of service at senior management position. Area of expertise encompass; ensuring organizational effectiveness by providing leadership for the organization's financial, administration operations and supply chain functions. Work with the teams, and contribute to the development and implementation of organizational strategies, policies and practices. In conjunction with other members of staff, ensure business growth through directing and managing business operations activities to ensure they are delivered in accordance with the strategic objectives. 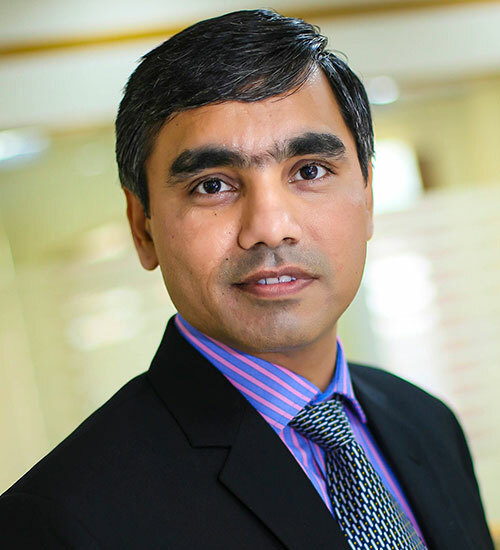 Mr. Farhan is a senior manager and looking after the accounts, finance and operation matters. 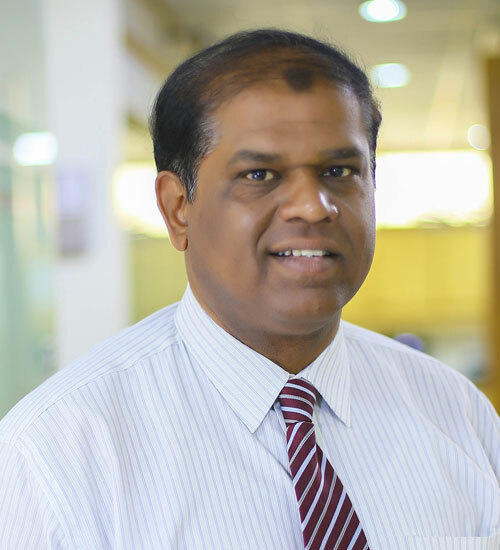 He is responsible for providing and interpreting financial information, managing a company's financial accounting and reporting systems, monitoring and interpreting cash flows and predicting future trends, liaising with auditors to ensure annual audit, arranging new sources of finance for a company's debt facilities and developing external relationships with appropriate contacts, e.g. auditors, bankers and statutory organizations such as FBR, Custom etc. 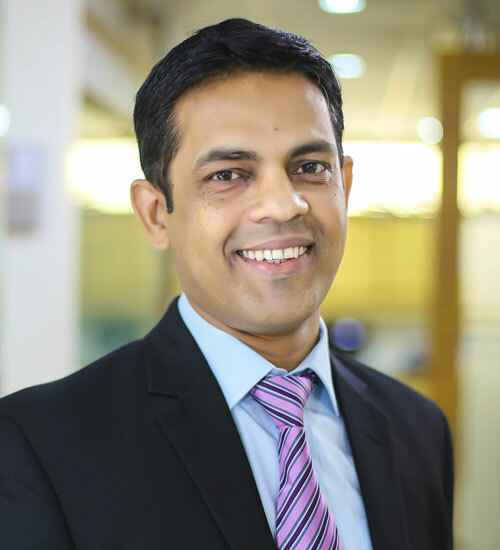 He has a rich experienced of 15 years in Accounting & Finance from reputed Engineering and I.T companies. Mr. Farhan earned MBA in Finance from University of Karachi. To assist in devising strategies for Enterprise Solutions for growth and development of HPE solutions targeted at revenue growth and retention. Provide customized solutions to protential & existing customers with special emphasis on DATA and Value Added Services requiremens. Prepare product papers clearly identifying the ROIs against products being offered as part of corporate deals. Assist Management to develop new streams of revenue through innovative enterprise solutions for corporate customers and planning for new Products and Services to strengthen Product Solutions portfolio. Facilitating respective sales team to be acquainted on product knowledge , procedures and required skills, assisting in closure of corporate deals by presenting targeted solutions to corporate clients both existing. 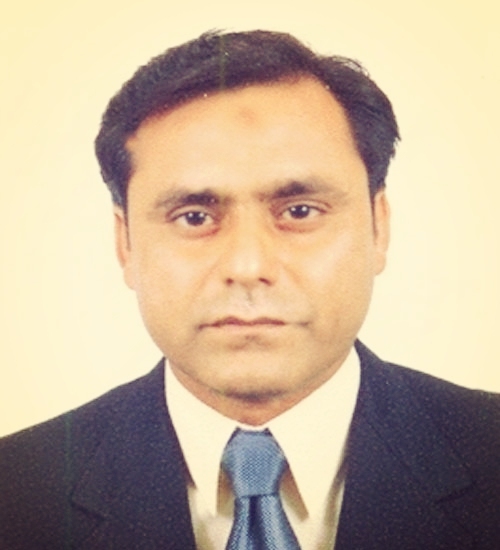 Imran Ahmed a graduate from Karachi University and has various training on sales & services. He has been associated with the company for last 13 years. He is the product manager for two divisions PSG Sales and Enterprise & commercial support solutions. With his vast experience, he has made it possible for Mushko to become as one of the HP Partner having most number of SLAs signed country wide with highest level of customer satisfaction. 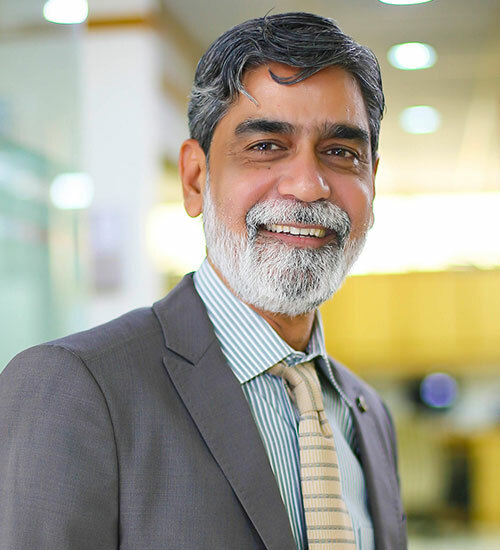 Sajid Muneer Awan has been with mushko since 16 years, Primarily looking after business unit of HP inc. which comprises on HP consumables , imaging and printing equipment and their support, he's been engage with core sales team across the board to provide end to end solution as per customer scenario with best design and cost effectiveness. Sajid is also striving to make Mushko as one of the leading partner having largest running business contracts all over Pakistan. Danish Khan has been associated with the company for last 13 years. He manages Customer Care & Commercial Support Departments. With his vast experience & expertise his working areas are to manage Customer Support & Services and maintain highest level of customer satisfaction nationwide. 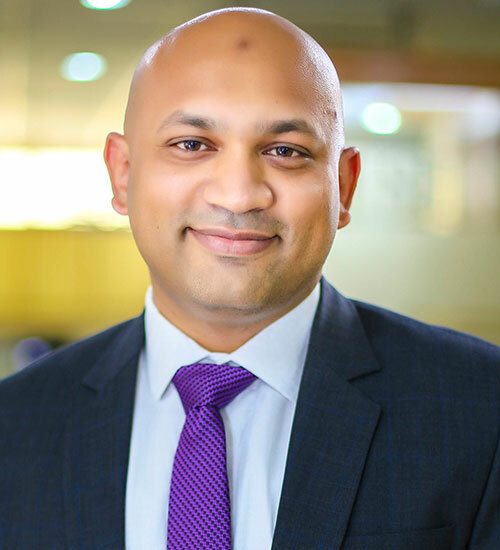 Danish earned his Bachelor of Business Studies degree from Institute of Business Management (CBM) and pursuing his MBA degree from same University. Responsible for overall development of HR Department as well as the Organization with respect to Human Resource by streamlining the processes and procedures to meet business objectives along with working as a bridge between employees and management. Was born in Karachi on 29th April 1970. Working since 1988 in different organizations in Pakistan, UAE and USA in different fields and since March 2003 working as Manager inventory & Logistics in Mushko Electronics (PVT) Limited. Having great knowledge and experience of inventory & Logistics and monitoring with professional enthusiasm. Has leadership qualities and great at team work and has vast experience working with computer.